Accessibility is a big part of all the products and services we run at GDS and across government. We want to make sure there are no barriers that prevent anyone from accessing the things we build and operate. Considering accessibility at every stage will avoid the frustration caused when something is poorly designed or implemented. Because of this we regularly write about our accessibility work. Not just on the Accessibility blog but across all GDS and government blogs. Here’s a round-up of some of the most important and useful accessibility blog posts that we’ve published recently. Doing the hard work to make accessibility simple. GDS Head of Accessibility Alistair Duggin lays out GDS’s approach to accessibility. What we mean when we talk about accessibility. The word ‘accessibility’ gets used a lot. In this blog post we explain what we mean when we talk about accessibility at GDS. 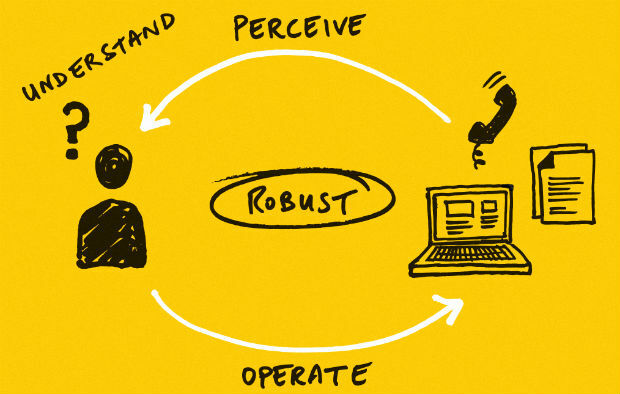 Consider the range of people that will use your product or service. We look at how teams should aim to meet the needs of everyone and ensure that there are no barriers to anyone trying to use their product or service. How to make accessibility easier for service teams. User researcher Angela Collins-Rees explains the research the GDS team has done to support all government departments to make accessible services. 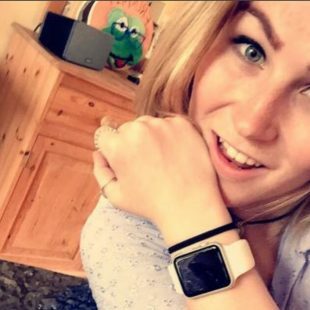 Accessibility and me: Molly Watt. Molly Watt has Usher Syndrome, which is the most common form of deafblindness. In this interview she explains how she uses technology and why she believes that accessibility should mean making things open to everyone. Accessibility and me: Dealing with dyslexia. In this interview, we speak to a case manager at HMRC who has dyslexia and uses voice-dictation software Dragon. Accessibility and me: James Buller. James Buller is a user researcher at the Home Office. He has the rare genetic eye condition, aniridia. He tells us about the barriers he faces when using the web. Hero of accessibility 2017. Chris Moore is Digital Accessibility Champion at HMRC. Under his leadership, HMRC Digital was recognised in the 2017 Heroes of Accessibility Awards. In this blog post Chris talks about his motivation for championing accessibility for all. Making sure our online services are accessible to all. Jamie Trollope from DVLA talks about how his team worked with the Digital Accessibility Centre to identify potential accessibility issues on the Pay a DVLA Fine service. Talking user research and designing for deafness at the Cross-Government Accessibility meetup. The Cross-Government Accessibility Community holds regular meetups to share learning and hear from colleagues across government. This blog post looks at what we talked about at our last meetup, in Newcastle in May. Dos and don'ts on designing for accessibility. 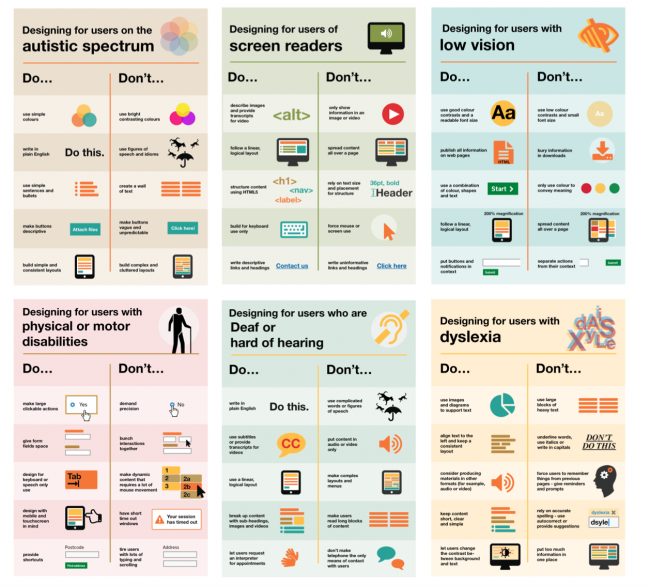 Karwai Pun, an interaction designer at the Home Office, has created a series of ‘dos and don’ts’ posters as a way of approaching accessibility from a design perspective. What we found when we tested tools on the world’s least accessible webpage. Former GDS developer Mehmet Duran talks about how we audited automated accessibility testing tools by running them on ‘the world’s least accessible website’. How to create content that works well with screen readers. Accessibility consultant Léonie Watson looks at how screen readers respond to content like punctuation and acronyms. 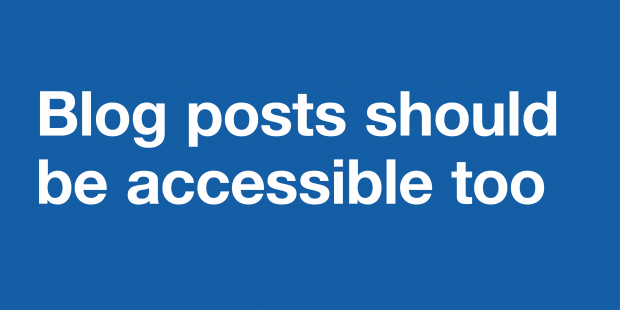 How to make blog posts accessible. Former GDS creative writer Amy McNichol looks at some things that blog owners and writers should consider, to make their content as accessible as possible. Writing content for everyone. In this blog post, GDS content designer Roz Strachan offers some advice on writing simple, more accessible content. Advice for making events and presentations accessible. Head of accessibility at GDS Alistair Duggin discusses some things to consider when running events or giving presentations, to ensure they're as accessible as possible. To find out more about accessibility, read our guidance on making your service accessible, join the Cross-Government Accessibility Community, follow GDS on Twitter and don’t forget to sign up for blog post email alerts.